Calling all Tomato fans and gardeners! The annual Tomato Market at Bon Air features a curated selection of nearly 3,000 tomato starts from the UC Cooperative Extension Master Gardener program. Eight heirloom and eight hybrid tomato varieties have been selected for their exceptional taste, superior growth habits, disease resistance and performance in Marin’s microclimates. Grown from seed by Marin Master Gardeners at San Rafael’s Falkirk greenhouse, the ready-to-plant tomato starts are $4 each. 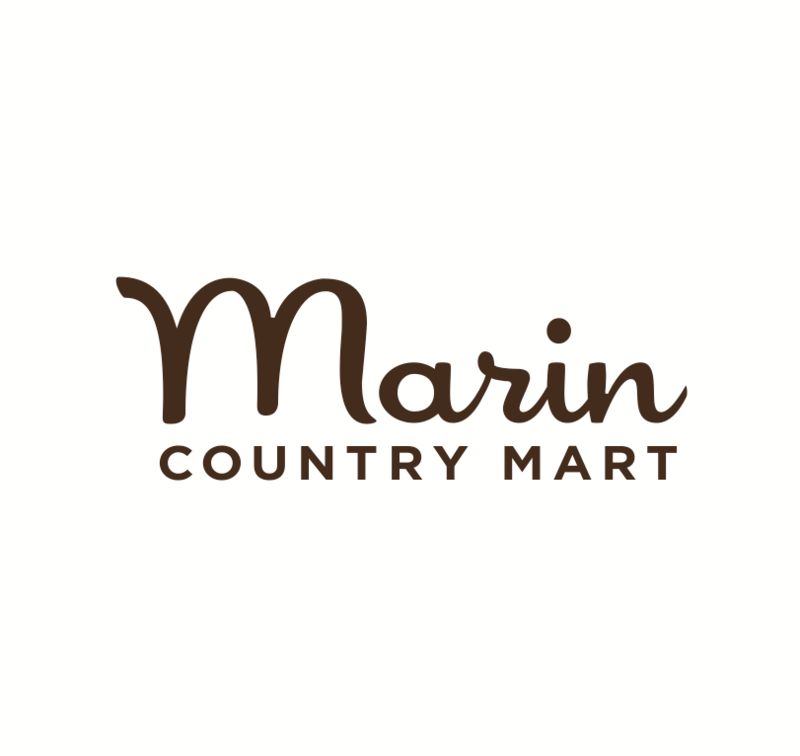 Tomato experts and Marin Master Gardeners will be on-hand to answer questions and offer Marin-specific watering, fertilizing, container vs. plot, growing tips and more. The tomato starts go quickly so arrive early! FREE admission.